People have always been fascinated by the desire to reach the sky. 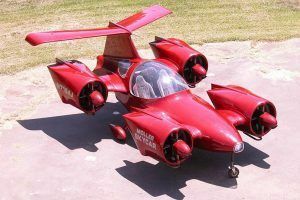 While we don’t have wings to fly, we certainly have the brains and the skills to build towers whose tips always aspire to reach beyond the clouds. Here is a list of the 15 of the world’s most beautiful towers that have been astounding people ever since they have been built. 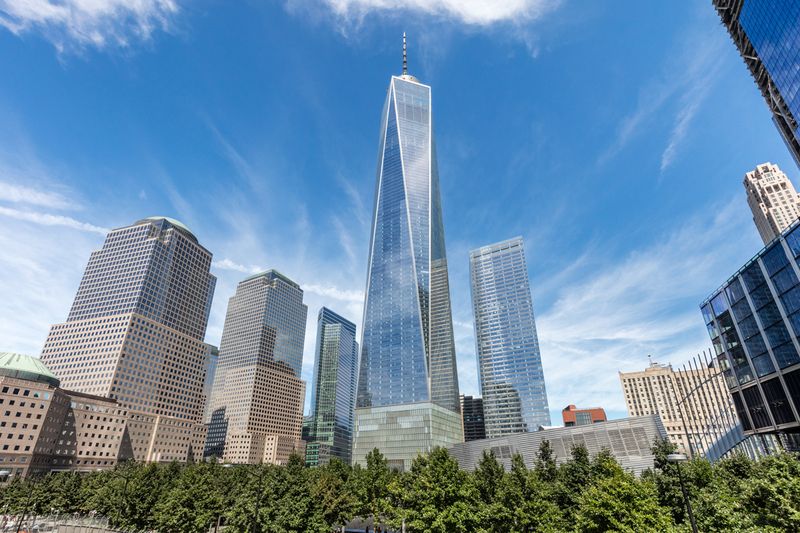 Also we recommend you to check our list of Top 20 Tallest Buildings in The World. At 828 meters high, this is the tallest man made structure today, and is a mark of Dubai’s aspiration as a center of the world’s wealth. 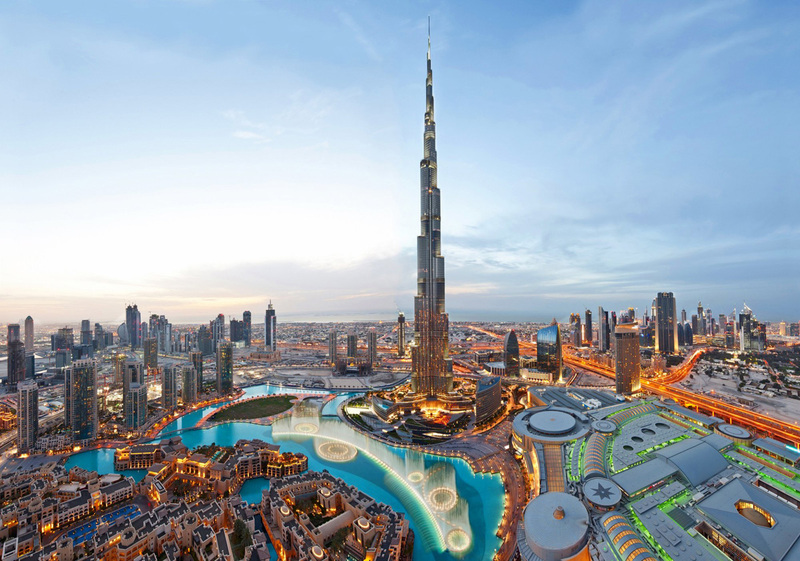 Shopping centers and swanky hotels aside, the Burj Khalifa’s 158 th floor is also home to the world’s highest mosque! The tripodal design and the projecting edges are distinctive of this tower. 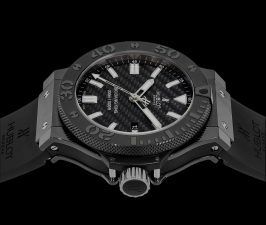 It was designed by Skidmore, Owings and Merrill (SOM). 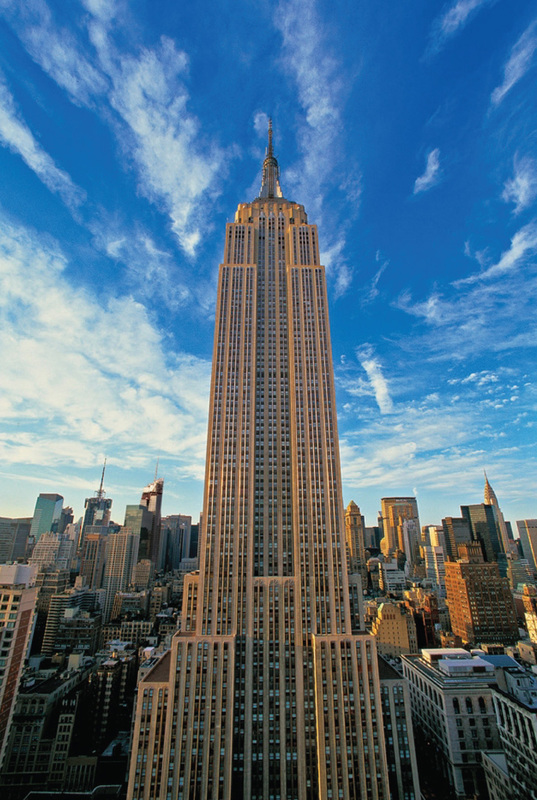 Thanks to its tubular system, the building proportionately uses half the steel used in the Empire State Building. The spiraling design is derived from Islamic architecture, like the Great Mosque of Samarra. When it was completed in 1976, this was the world’s tallest structures. And it still remains so in the Western Hemisphere. The ‘CN’ originally referred to Canadian National, the railway company that was behind the construction of the tower. 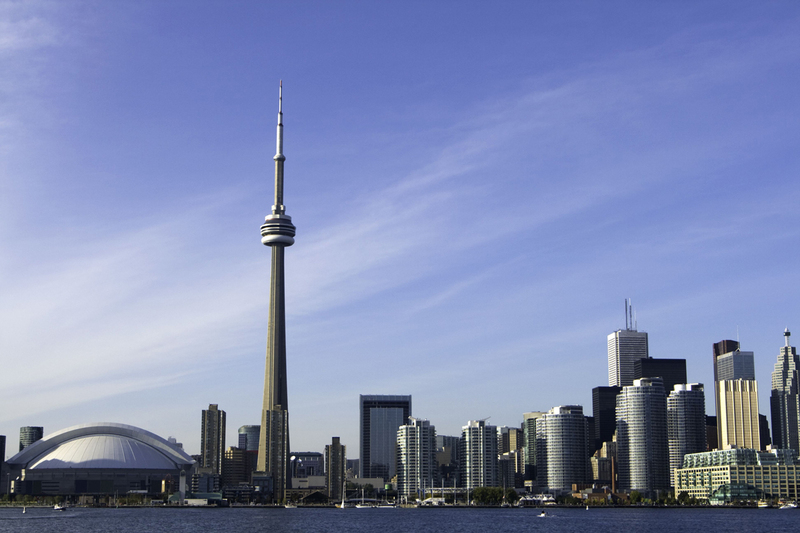 In 1995, CN Tower found inclusion in the list of Seven Wonders of the World, compiled by the American Society of Civil Engineers. 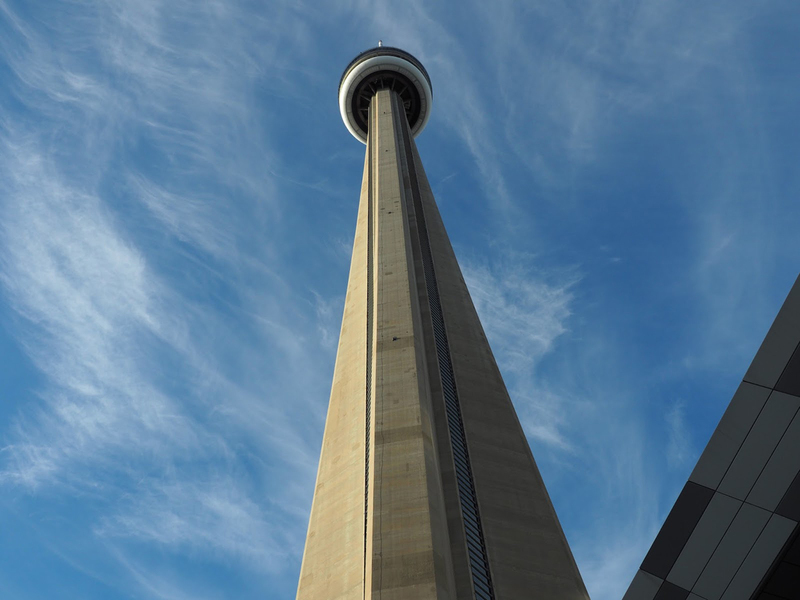 One of the most visited spots in the CN Tower is the 360 Restaurant, located at a height of 351 m. It is a revolving restaurant that completes a full rotation every 72 minutes. Sparkles which was located at the Indoor Observation Level, was the dance floor in the world in the initial days. The SkyPod was the highest observation deck of the world before being supplanted by Shanghai World Financial Center in 2008. 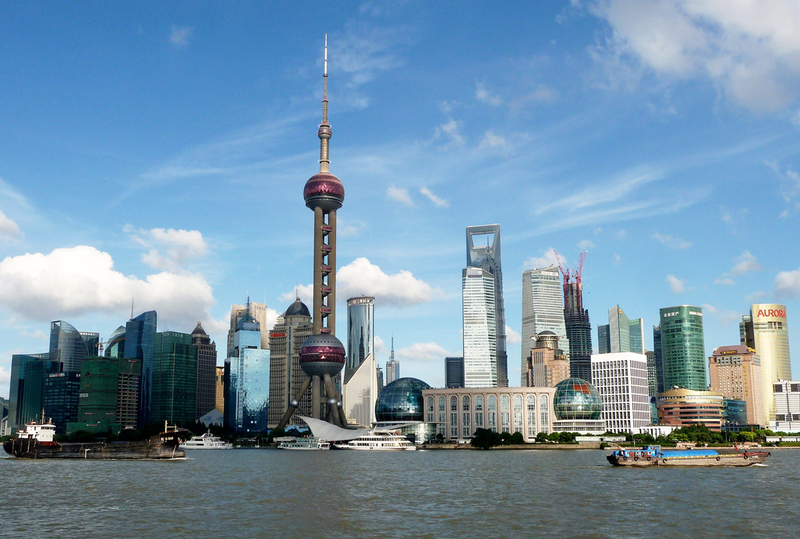 At 468 meters, this was once the tallest structure in Shanghai. 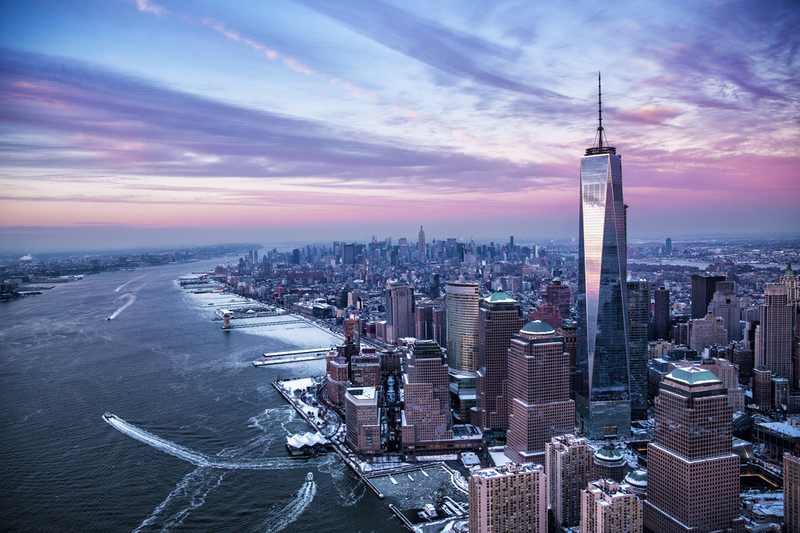 From its three observation decks, visitors can get different and breathtaking views of the city. 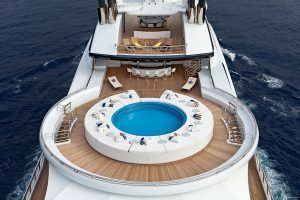 The second sightseeing deck with its glass floor gives you a surreal feeling of floating above the Huangpo River 259 meters above the sea level. 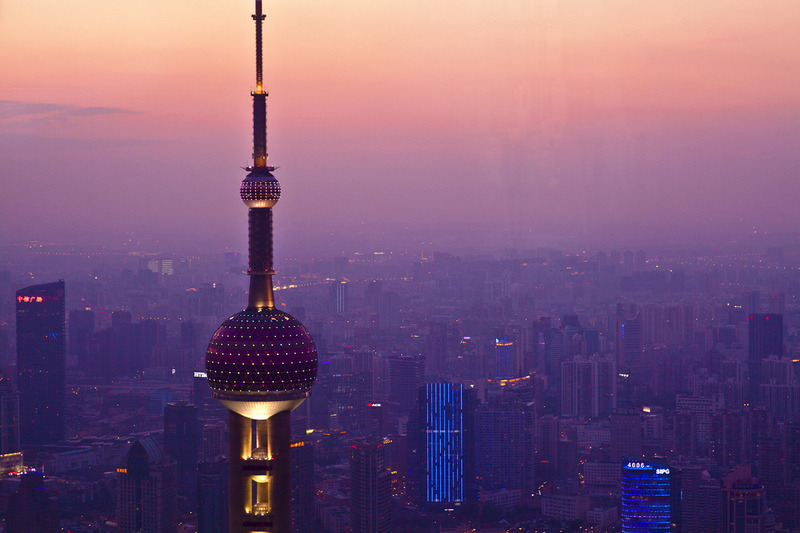 This coveted ‘hovering’ experience drives flocks of tourists to the Oriental Pearl Tower. 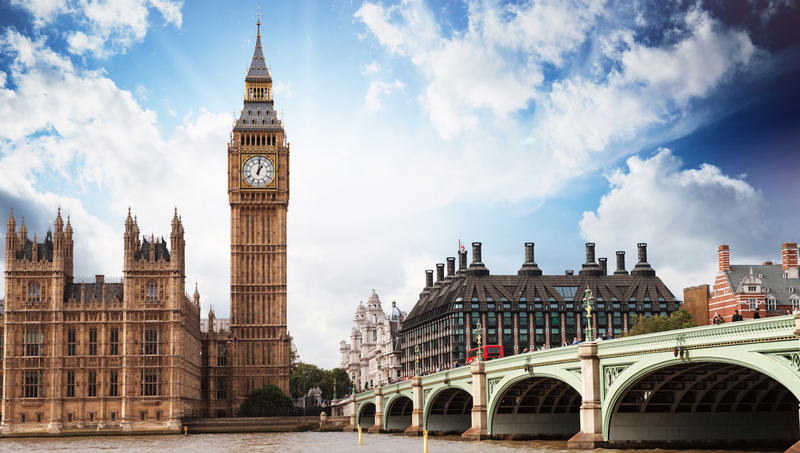 There is not much new to be said about the Big Ben, is there? Featuring in almost all films to have been shot in this city, it has become THE signature mark of the city, and Londoners celebrated its 150 th anniversary on 31 st May 2009 amid much fanfare. 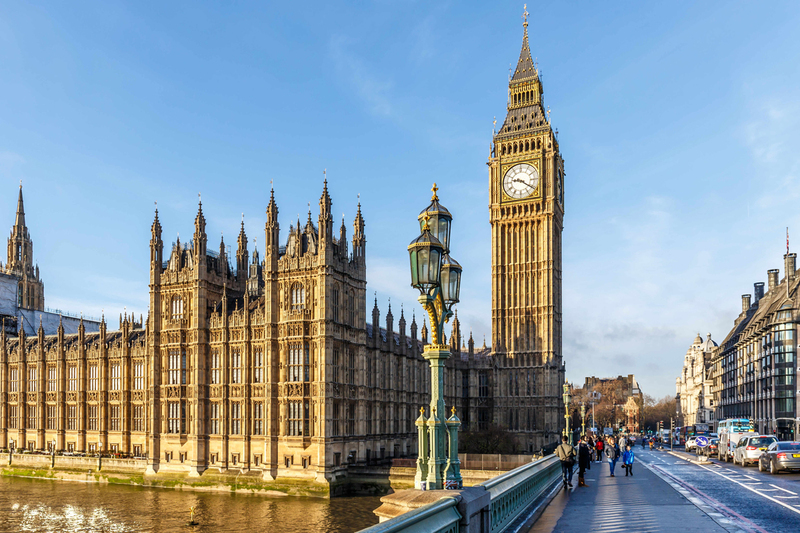 This 96 meter Gothic structure derives its name from Sir Benjamin Hall, who first ordered the 13-ton bell that has been telling people the time ever since. Standing at the spot of the earlier 6 World Trade Centre, it is one of the most controversial buildings today. 1776 feet tall, it signifies the year of the signing of the Declaration of Independence, and is celebrated as a mark of the indomitable spirit of American growth. 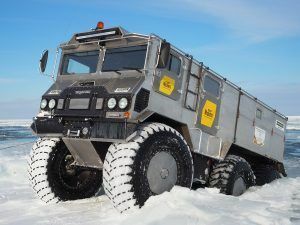 Keeping in mind future emergencies, it has a host of hi-tech features like chemical and biological filters in its ventilation system. This is one of those landmarks you probably first came across as a baby. 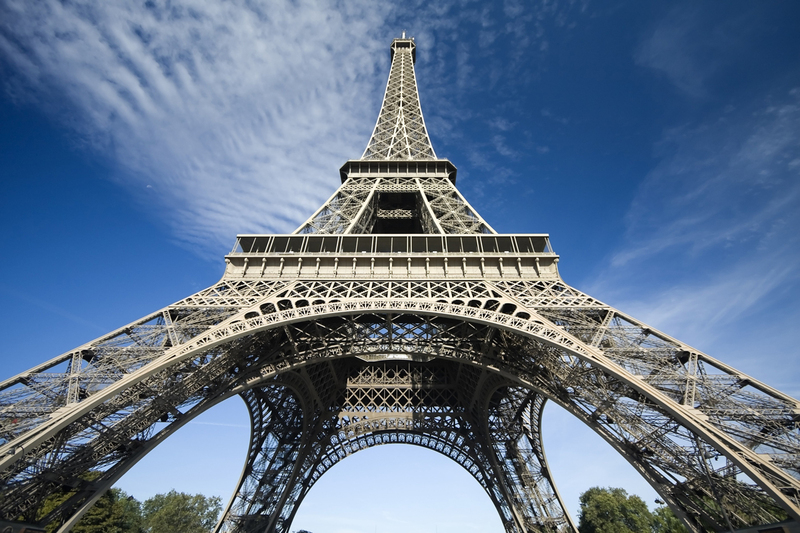 The moment you enter Paris, you get to behold this structure. 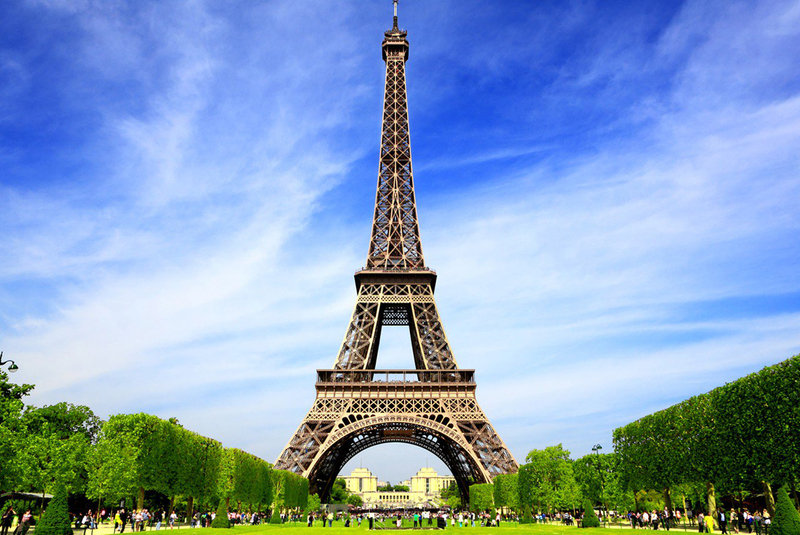 It was built by Gustave Eiffel in 1889 as an entrance to the International Exhibition of Paris. 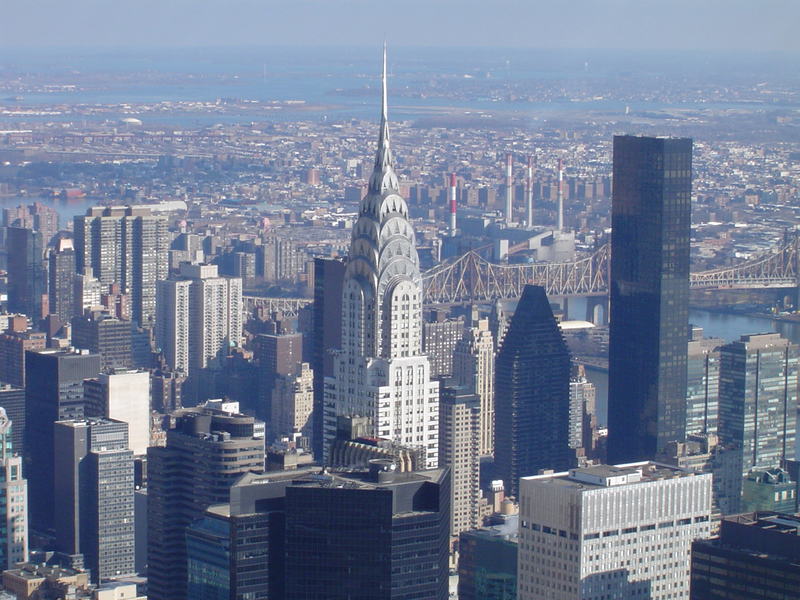 It is 300 meters tall and was the tallest building till the Chrysler Building opened in 1930. 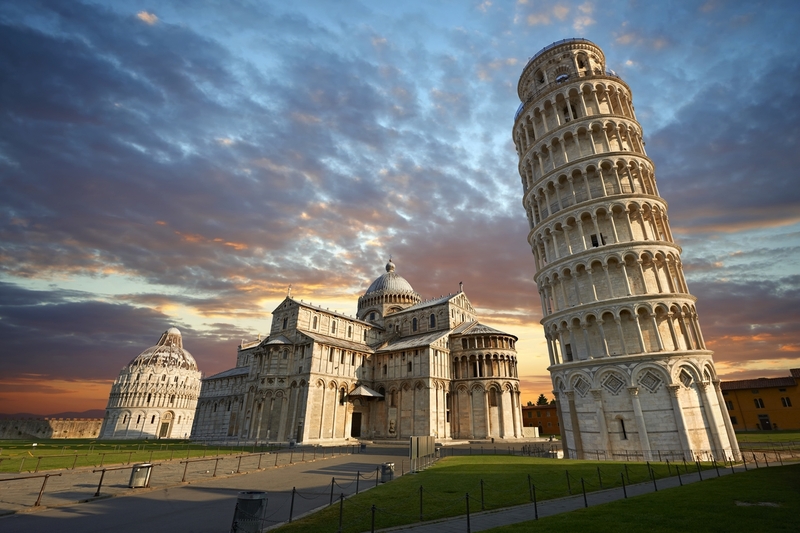 As of yet, it continues to be one the most popular and often visited monuments of the world. A view from the observation deck at the top of the tower offers the visitors an amazing view of the river Seine and the other beautiful monuments scattered in the ancient city of Paris. This is the oldest in the list, and also the most amusing. It is only 56 meters, which is roughly equivalent to a moderate apartment of 5 storeys. This tower was built over, urm, 177 years. And this was because the very foundation of the building was poorly made because of which a considerable portion sank beneath the ground. So much so that later engineers had to build one side higher to balance out the tilt. You can climb the 296 steps to reach the top just for the fun of it and look around just because you can. This observation tower standing at 185 meters tall is a tribute to the visions of its two architects, who arrived at a compromise between a giant air balloon tethered to the ground and a flying saucer. The latter essentially houses a restaurant and an observation deck. 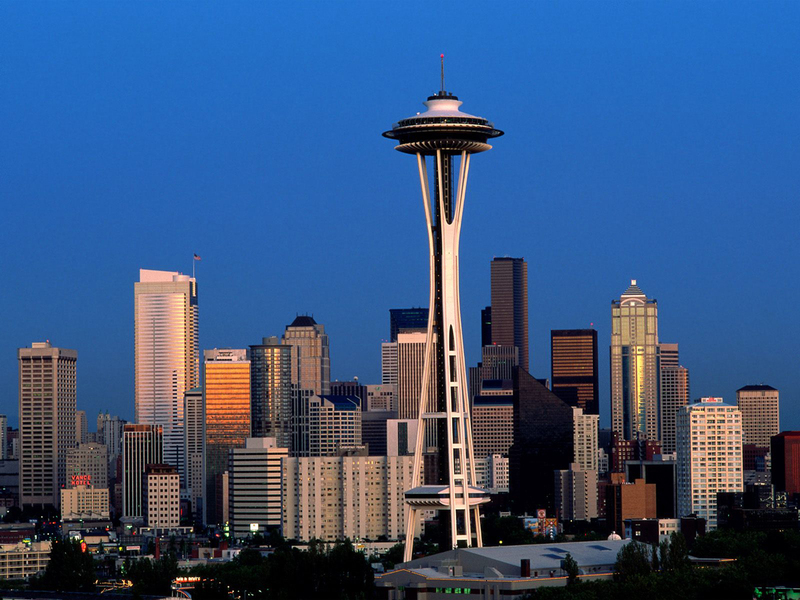 It has become a landmark of the Pacific Northwest. 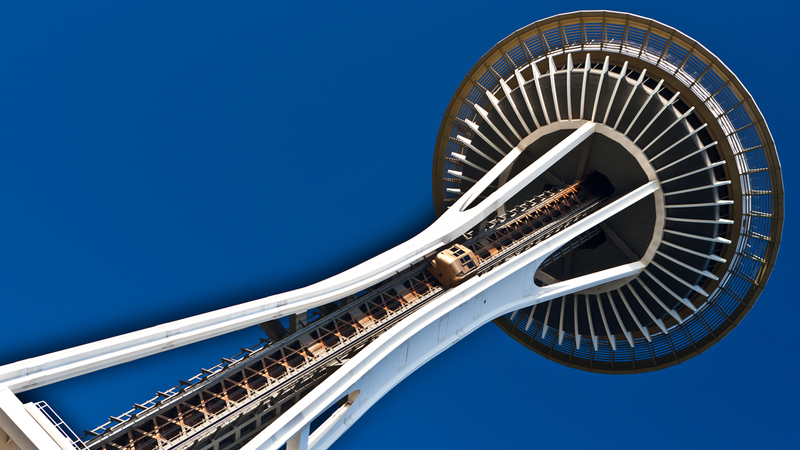 It was built on the occasion of the 1962 World’s Fair in the Seattle Centre, and drew over 2.3 million tourists with over 20,000 people using its elevators each day! In fact, the elevators travel at a speed of 4.5 m/s and takes 47 seconds to reach the top. The SkyCity Restaurant at the observation deck is a perfect place for you to munch down some delicious dishes while enjoying the glorious view around. However, the restaurant has been closed since September 2017 for renovation purposes and is slated for a May 2018 reopening. 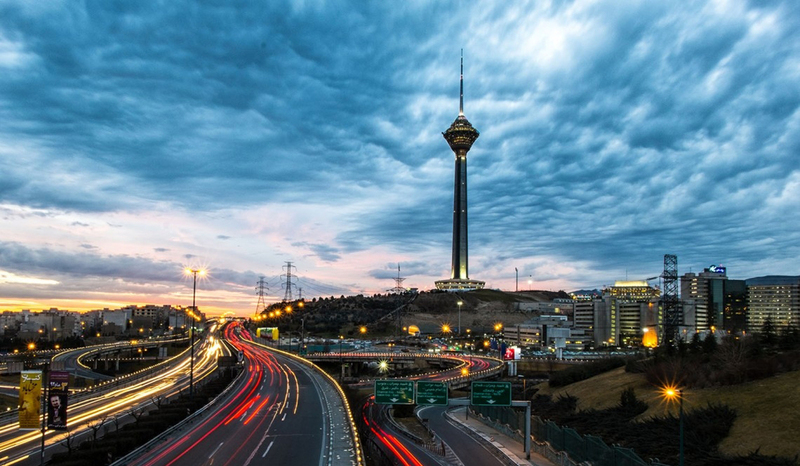 The octagonal base of the tower symbolizes traditional Iranian architecture, as does the head with geometric design consisting of twelve floors. 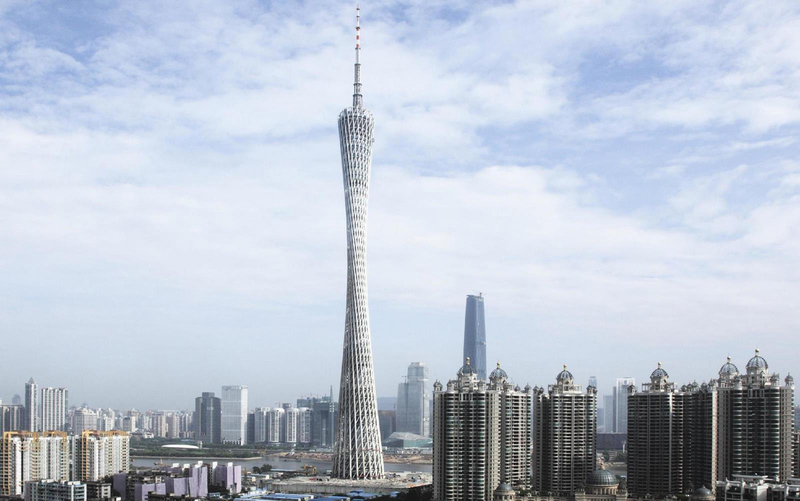 With its 315 meters of concrete shaft, it looks like a chess piece. It houses almost 100 trade units, food areas and exhibition arenas. The six elevators located on three different sides of the shaft transfer visitors to the top at the rate of 7 m/s. 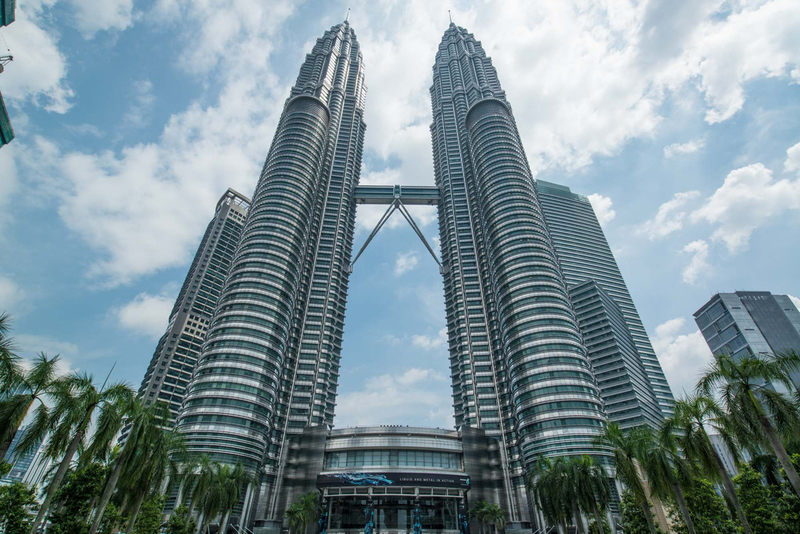 Using repetitive geometric patterns inspired by Islamic architecture, the Petronus Twin Towers is a seamless blend of Malaysian culture and progress. 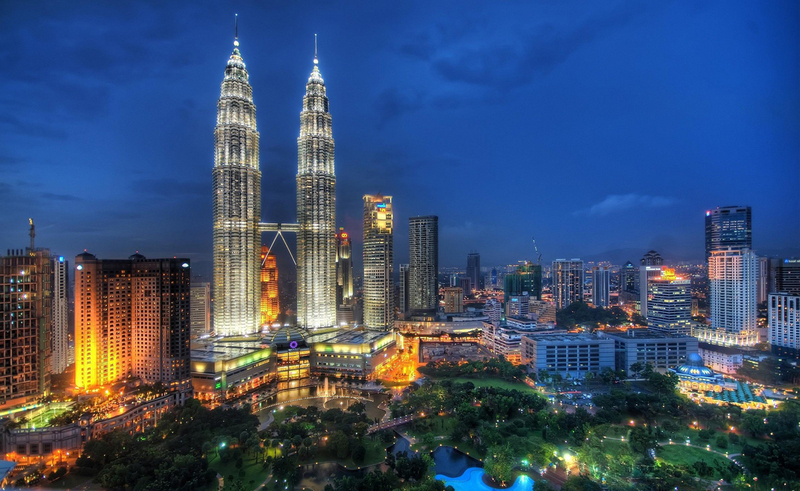 Designed by Cesar Pelli, an amazing Skybridge connects the world’s tallest twin towers, each measuring 452 meters. 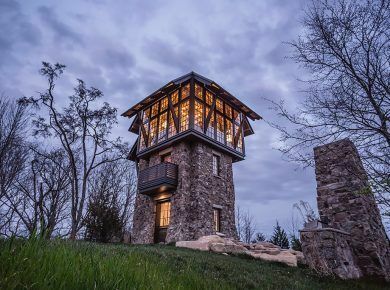 This is literally a tower with a twist, as the marvelous engineering would attest to it. 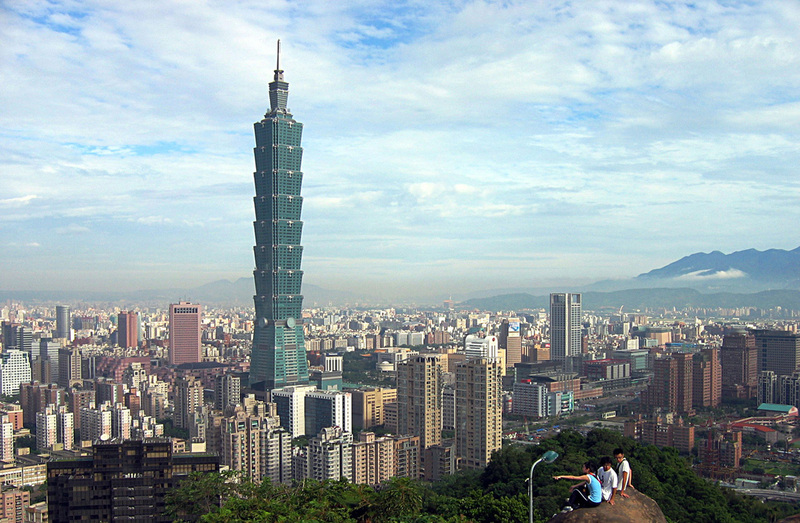 This 595 meter-tall tower features outdoor gardens within the structure along with an observation deck at 450 meters. 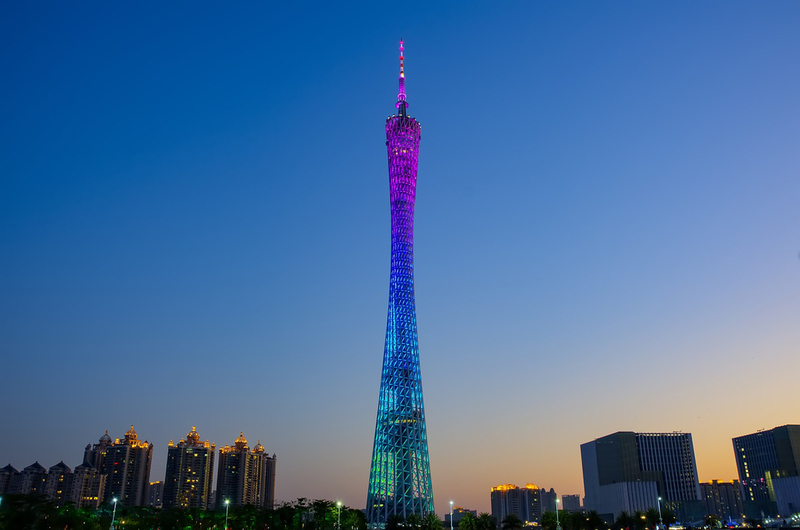 The design of the tower makes it a beautiful sight after sunset, and it was one of the most common sights to feature in the 2010 Asian Games in Guangzhou. The Abraj Al Bait Towers is a complex of seven huge buildings built on the site of the 17 th century Ottoman Ajyad Fortress. The towers are a part of the government King Abdulaziz Endowment Project, a drive to modernize the city in order to cater to the pilgrims. 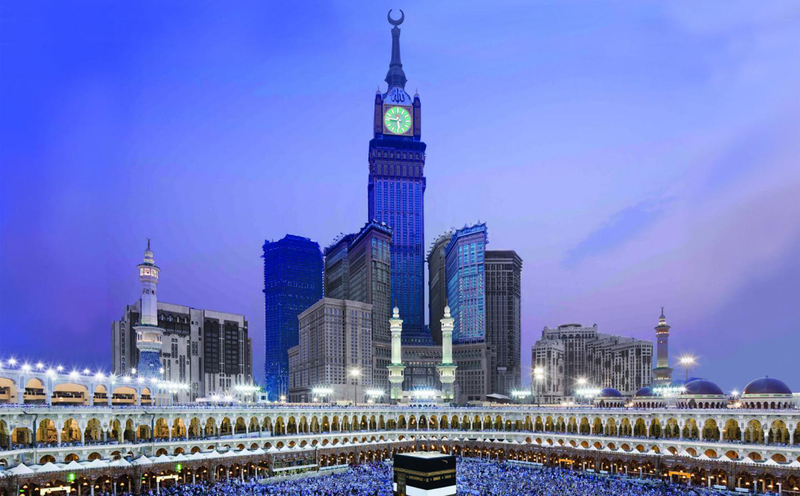 Which is obvious since the complex is only a few meters away from the Masjid al-Haram, commonly known as Mecca. At 581.1 meters, the tallest tower in this complex is also the tallest in Saudi Arabia. 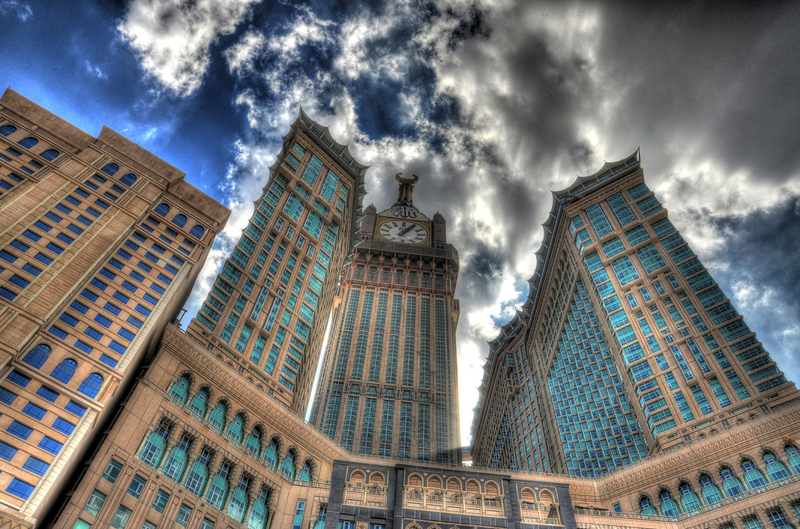 The Makkah Royal Clock Tower has the world’s largest clock face. The Jewel, which is at the spire base and has glass covered floors has a scientific center which is used for astronomical sightings and operates an atomic class. 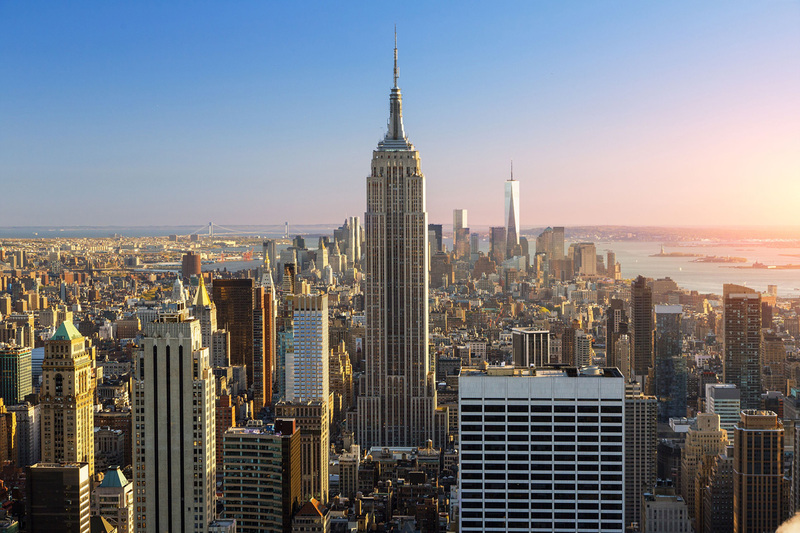 Often proclaimed to be the most beautiful building in the Big Apple, this 319 meter tall building was the tallest building in the world for some 11 months before being defeated by the Empire State Building. This building was financed by the founder of the Chrysler Corporation, Walter Percy Chrysler, and you know why? Because he wanted to have the tallest toilet in the city of Manhattan! 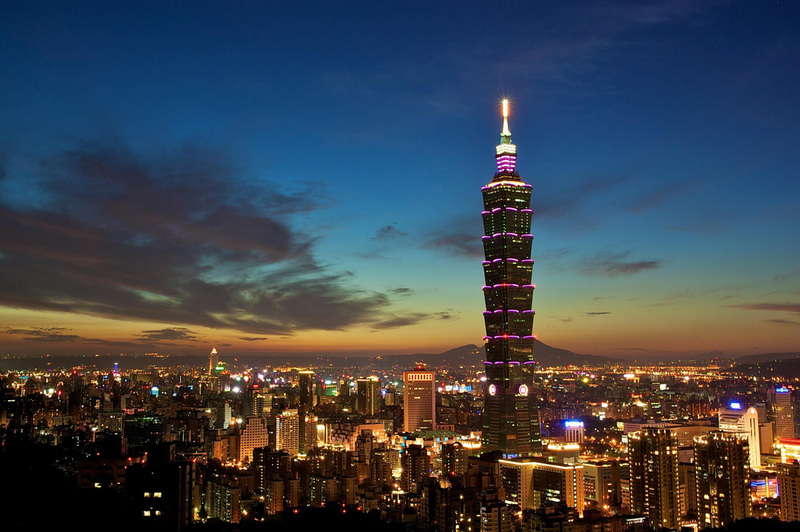 The design resembling a growing bamboo stalk, the Taipei 101 became the first tower to cross the half-kilometer mark when it opened in 2004. 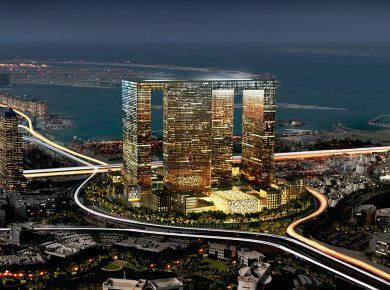 The $1.8 billion tower symbolizes eternal strength in this region. 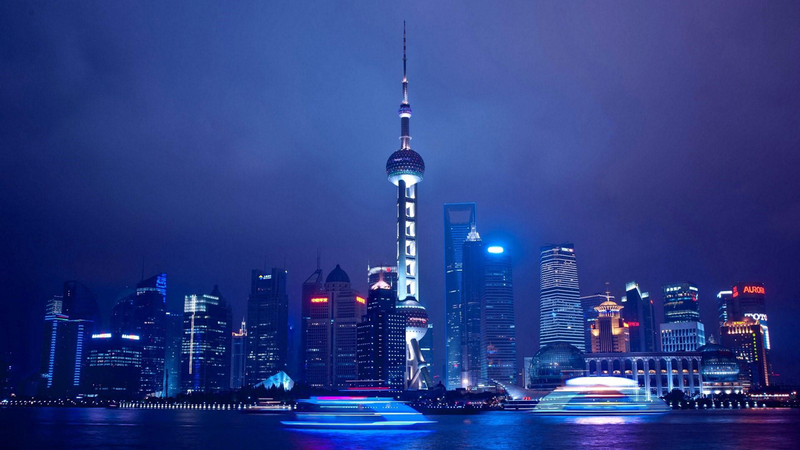 In spite of being 508 meters tall, it has the world’s fastest passenger elevator, requiring just 37 seconds to take people to the topmost point from the fifth floor of the tower. 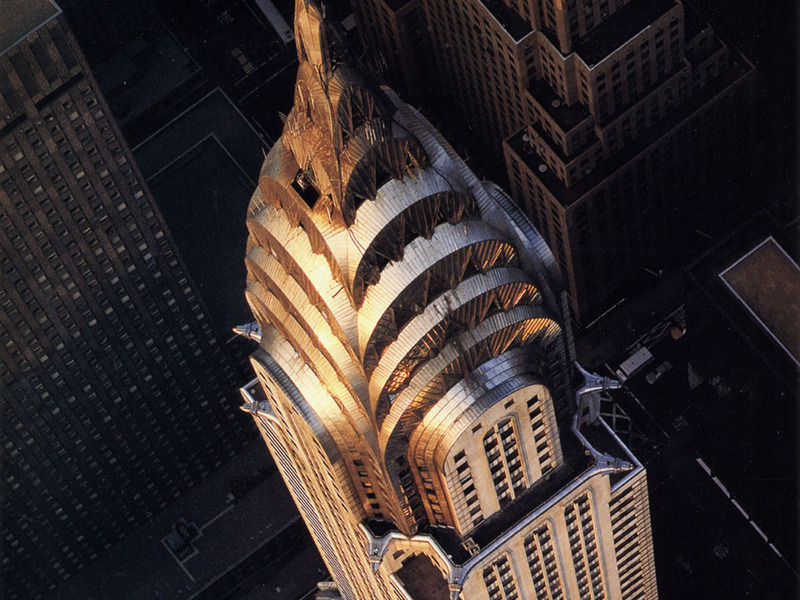 This 102-story Art Deco skyscraper on Fifth Avenue completely lives up to its name, thanks to its canopied structure. Its design is typical pre-World War II, and its signature blond color is due to the Indiana limestone, coming from the Empire Mill in Indiana. A major setback of the building is that due to some architectural planning faults, the stories keep on shrinking as one goes up. Result? The upper 81 floors are much smaller than the lower 5 floors. Above the 102 nd floor, there were arrangements made for docking airships. 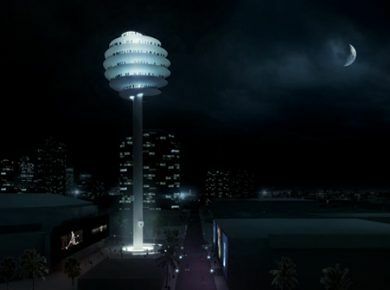 Other actions include the New York Skyride, a simulation project built to complement the observation deck. Actually, these few words are not enough to describe the beauty of any of these structures. 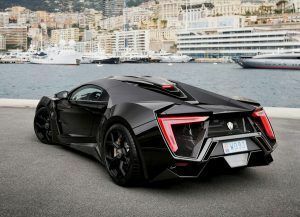 These are truly tributes to the human capability for imagination, which is the key to civilization in the first place.